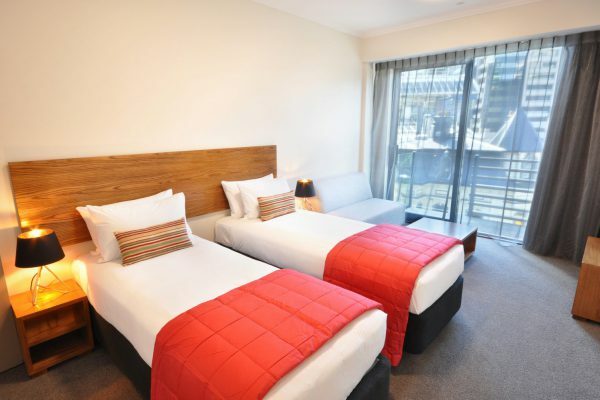 AREA is owned and operated by Village Accommodation Group – Wellington’s Finest Apartment Hotels. Based on the ground floor of the 5 star Boulcott Suites North Tower, we are able to offer residential options for your meeting in our brand new apartment-style hotel rooms. 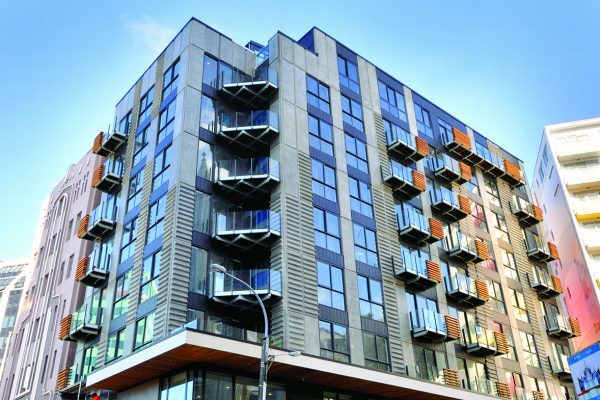 Featuring executive studios and one bedroom apartments, spacious single-level suites as well as fully equipped executive townhouses, Boulcott Suites is ideal for guests looking for convenience, quality and space. 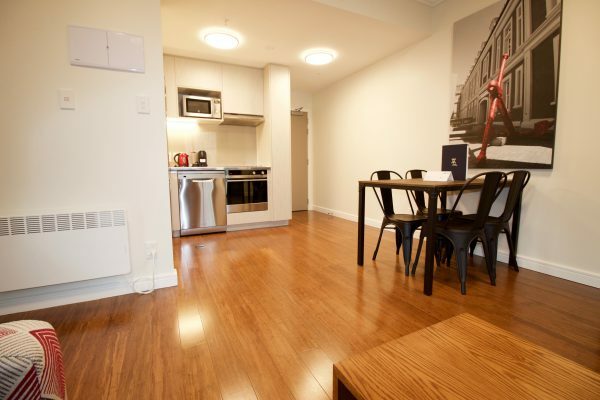 These apartments are perfect for a quick stop in the Coolest Little Capital or ideal for a longer stay where the comforts of home like high speed internet and private laundry facilities are appreciated. 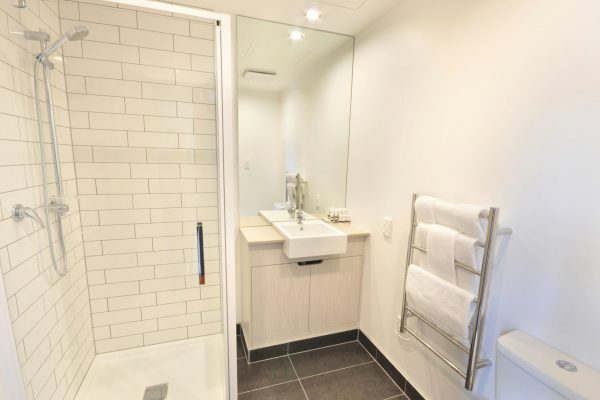 Just 10 minutes’ walk from Wellington train station and the Westpac Stadium and 200 metres from the beautiful Wellington waterfront, Aspect Apartments is ideally located for any visitor to Wellington. This convenient location is ideal for friends, small corporate groups and families alike. Boutique shopping, hairdressers and a selection of some of the best coffee in town are right on your doorstep so you can experience the Coolest little Capital without venturing far. Each apartment has a furnished private patio area to relax after a long day, and is unique in its set out, with cosy feeling. 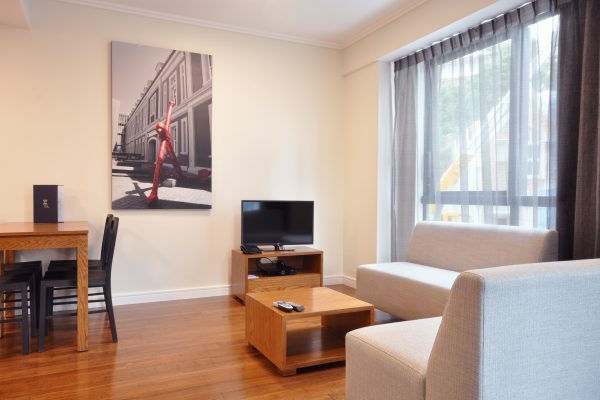 Situated in the lively café, theatre and entertainment hub of Courtenay Place and walking distance to major attractions such as Te Papa and the weekend markets of the Wellington Waterfront, you are central to everything you need to live, work and play in Wellington. Set back and unseen from the street, Courtenay Village offers a surprisingly quiet abode, sheltered from the noise and bustle of the city outside. 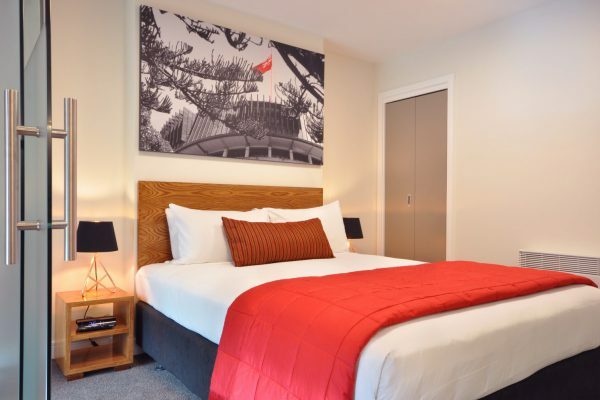 In the exclusive seaside neighbourhood of Oriental Bay in New Zealand’s Capital, Ohtel’s rooms are each individually furnished and fuse international class with urban chic.